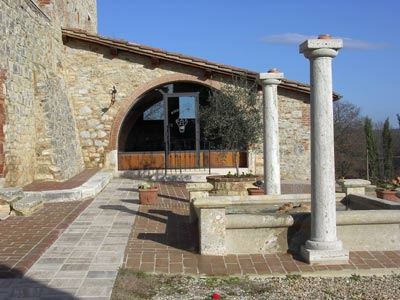 An agriturismo with restaurant is a guarantee of enjoying typical, authentic sienese cuisine, using local ingredients and locally-sourced meat. 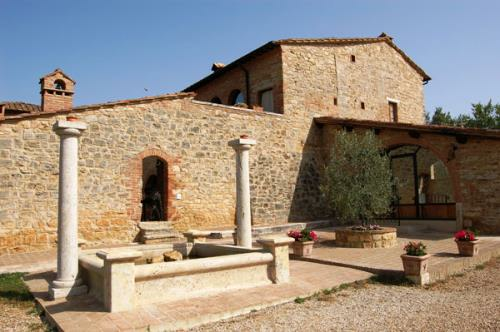 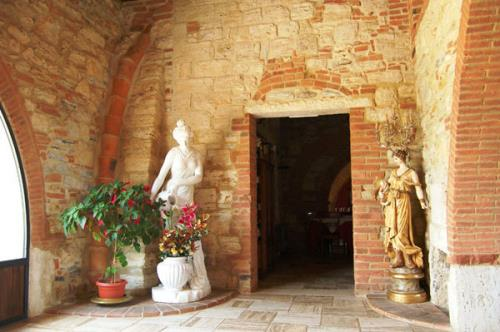 In this way, Casale Ischieto, doesn’t only offer apartment accommodation but also a restaurant that’s open every night for dinner and the chance to taste traditional Tuscan dishes. 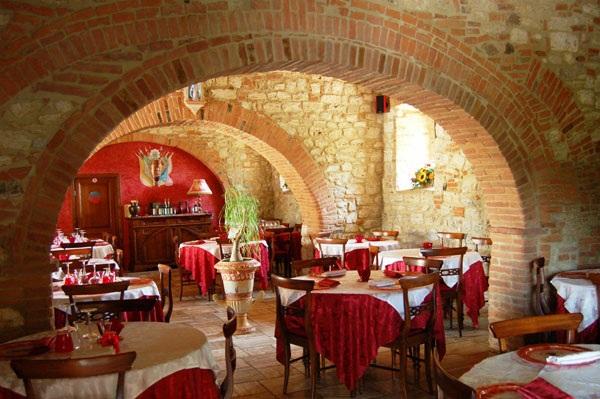 The area’s highest quality ingredients and products are all available to enjoy in a cosy and welcoming ambience. 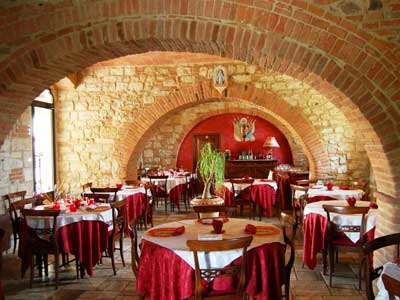 The restaurant of the agriturismo at Rapolano Terme is open every evening for dinner and, on request, every lunchtime, too.